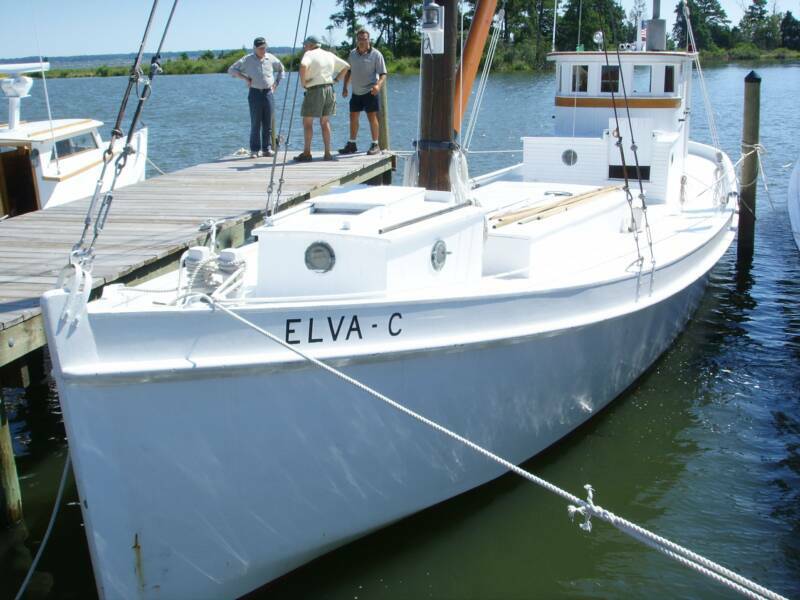 Elva Cs home port is Reedville, Virginia. The Elva C is now owned by the Reedville Fisherman's Museum. The Elva C can be seen at various functions throughout the bay doing show and tell about the past days of the buyboats and the function they provided.